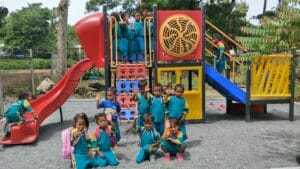 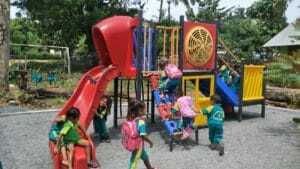 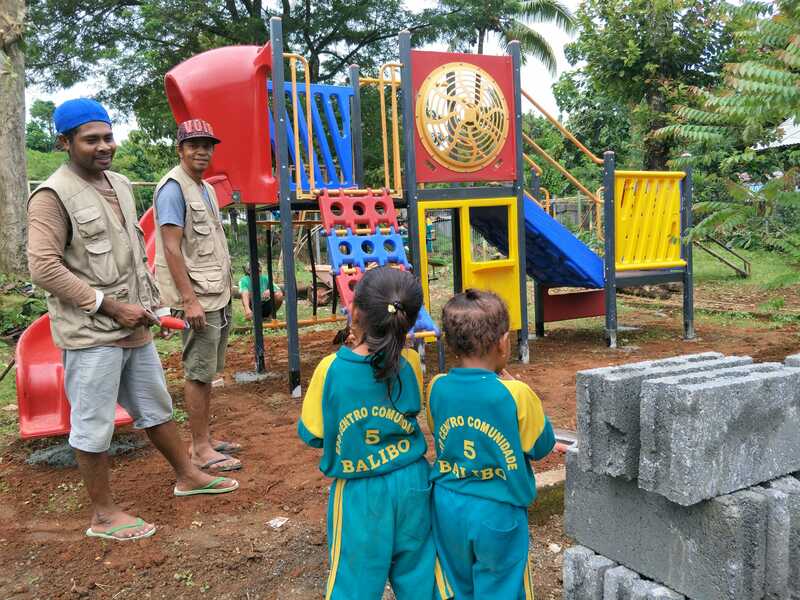 Balibo Five Kindergarten children enjoying the new playground equipment. The playground was kindly donated by Sparrow Early Learning. 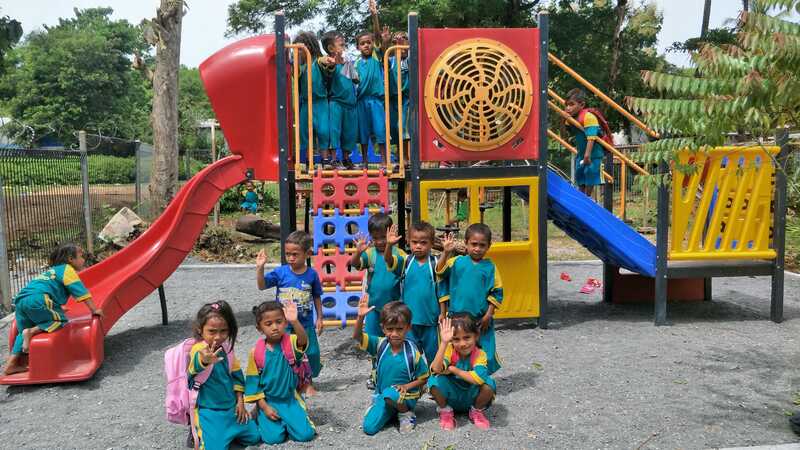 Proud Kindergarten children in their Balibo Five uniform.